The mediator – Life, motivation and everything in-between. Life, motivation and everything in-between. The world without the mediator. No need for a mediator. No son without the mother. No joining of two families. Just a man, on his own. And never finding what he seeks. © Nhlakanipho Mavuso and Life,motivation and everything in between, 2017. Unauthorized use and/or duplication of this material without express and written permission from this site’s author is strictly prohibited. 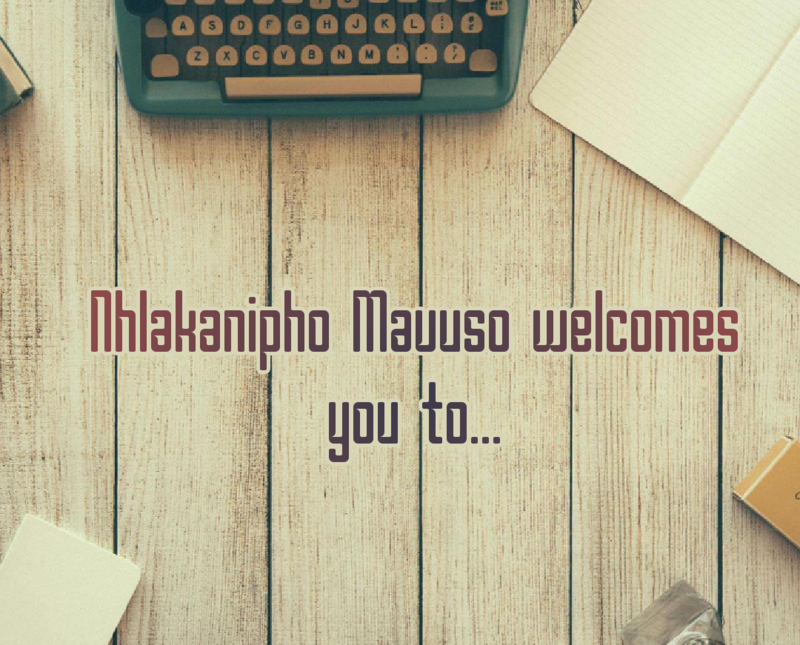 Excerpts and links may be used, provided that full and clear credit is given to Nhlakanipho Mavuso and Life,motivation and everything in between with appropriate and specific direction to the original content.